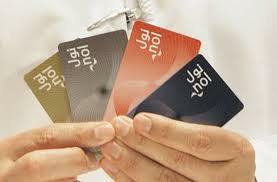 Nol Card is a smart card that enables you to pay for the use of various RTA transport modes in Dubai with a single card. You can use your Nol Card to travel on Dubai’s Metro, Buses, Water Buses, as well as pay for RTA’s Paid Parking and now some taxi’s. With Nol Card, all you need to do is ‘touch & go’, which means you simply tap your card on a the card reader at the entry and exit gates of Metro and Waterbus stations; at the entrance of every RTA Bus and on all RTA parking meters. 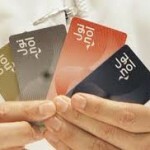 The system will then automatically deduct the correct fare from your card. It’s quick and easy to use and means you no longer need to carry cash to get around the city.